Most people drive the same car every day so it’s no mystery that every now and then the vehicle breaks down and needs to have some parts repaired or replaced — frequent use naturally does that. A lot of car owners, in an attempt to save money, are more inclined to go for repairs first (even if certain car parts are already just a hair strand away from completely falling apart), but most car service experts claim that replacement is actually a smarter option because it helps preserve the quality of other car parts. While the upfront cost is generally higher, the benefits are certainly worth it. If your Nissan Murano is in urgent need of new replacement parts but your budget is rather stretched too thin to accommodate the sudden additional expense, you’re not doomed to spend the next month or until your next pay day commuting to work and all other places you need to get to. 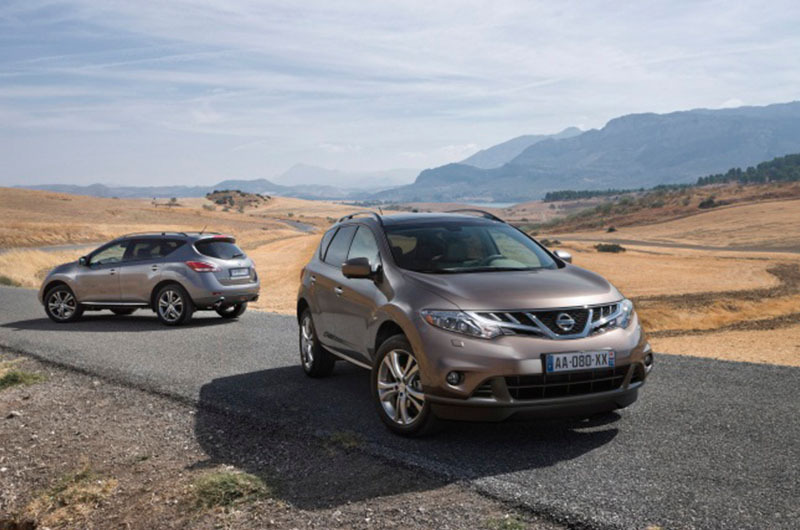 There are provisions out that that will allow you to score big discounts on Nissan OEM parts and they may even have a flexible payment plan that you can take advantage of to suit your budget. And if you really want a good deal, here are some tips that you can use. 1. Search the Worldwide Web. There are numerous online stores that carry popular auto brands’ authentic car parts and sell them at discounted prices. Likewise, there are individual sellers on eBay or Craigslist who live in your area and have the parts that you need and they’re ready to negotiate a price to close a deal. 2. Include used car parts in your search but make sure you’re armed with the necessary information. This is bound to get dirty especially if you will conduct your search at a junk shop, but you can get the car parts you need really cheap. You will still have to take your find to the service center for cleaning and proper preparation, though, but overall, the price will definitely be lower than if you would buy new car parts. 3. Check with your local Nissan dealer or service center. Most of the time, your local dealership and service center has special promos like discounts or flexible payment systems or even special customer privileges that will allow you to better manage payments. 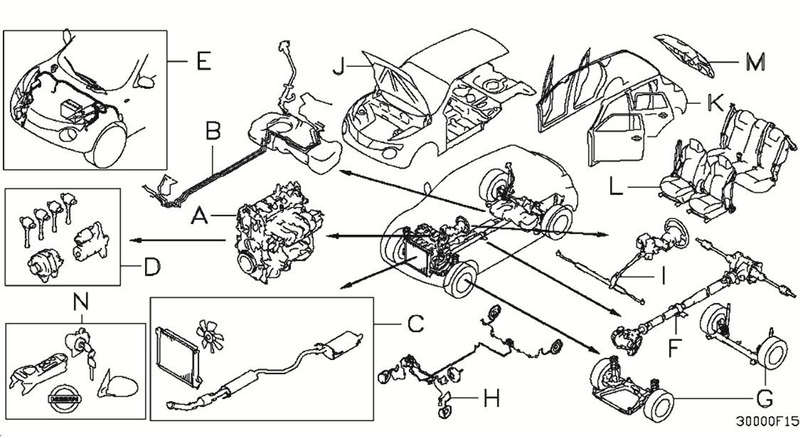 The great thing about this is you can be sure to get authentic parts for your Nissan vehicle. Worth adding as well is how your local dealership may have connections with other sellers from whom you can get the authentic car parts you need at a price you can afford.